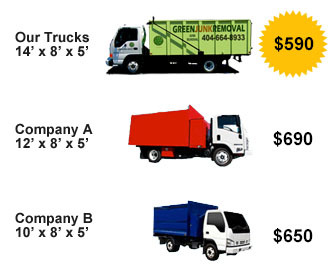 Green Junk Removal & Recycling is your office & warehouse relocation clean out experts. We remove all non-hazardous items from a-z . We provide a safe and eco-friendly office furniture removal service. If your furniture is still in good shape, we’ll donate it to charities and provide you with a tax deductible donation receipt. If your furniture cannot be donated, then we’ll recycle it whenever possible and provide you with a recycling receipt.